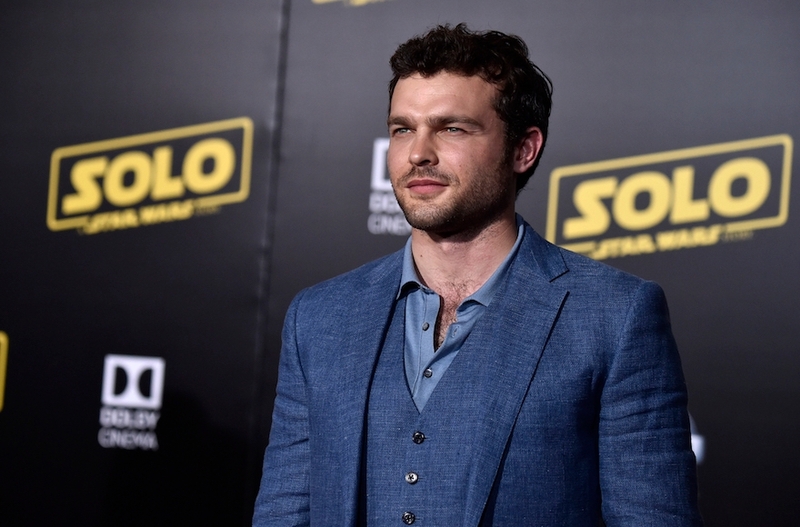 (JTA) — “Star Wars” fans are eagerly awaiting the franchise’s latest film, “Solo: A Star Wars Story.” As its title suggests, the flick focuses on Han Solo, the legendary character made famous by Harrison Ford in the series’ first films from the late ’70s. The “Solo” movie, which hits theaters on May 25, is the second of what are being called the “Star Wars” anthology films — or offshoots of the main series (which, for now, is made up of three trilogies: the original films, the early 2000s prequels and the more recent sequels — got that?). The first anthology film was “Rogue One,” released in 2016. “Solo” follows a young version of the intergalactic smuggler on the planet Corellia, and his furry sidekick Chewbacca. The “space western,” as it’s being called, premiered at the Cannes Film Festival this week and has been described as “crackingly enjoyable” and a “winning chapter” in the “Star Wars” canon.